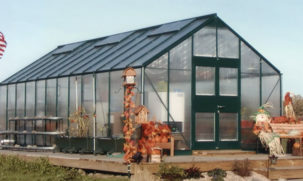 Structures are low cost per sq. 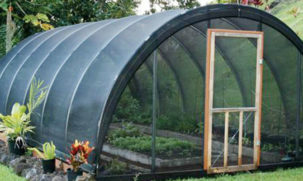 ft.
GrowSpan designs and creates the most versatile line of greenhouses, high tunnels and other greenhouse structures. 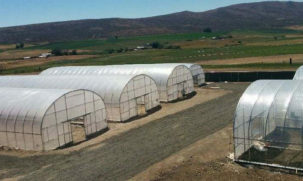 From multi-acre, fully outfitted commercial facilities to backyard greenhouses, there is a GrowSpan structure for any grower. 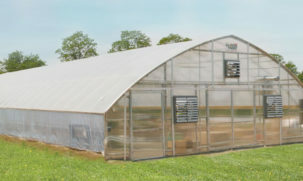 Free in-house financing available. 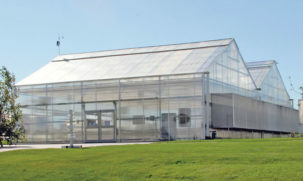 Start growing today, pay later. Request a Quote below for more information. 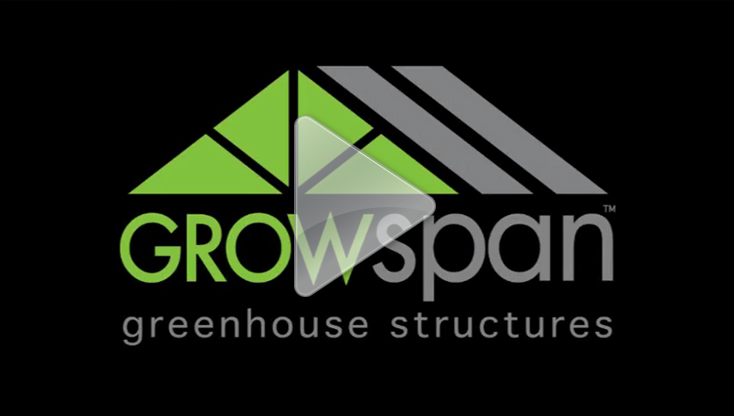 GrowSpan’s extensive line of greenhouse structures is made from the highest-quality materials, ensuring a long and dependable life, and with free in-house financing, growers of any kind can get the greenhouse structure they need, when they need it. 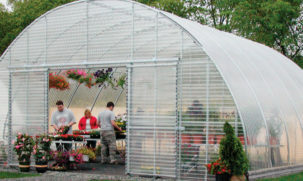 SIGN UP TODAY for more information on GrowSpan greenhouses and receive FLEXIBLE FINANCING SOLUTIONS and FREE SPECIAL PRICING. Best time of day for contact?